Having a serene time in her favorite park. We decided to bring her back to Brooklyn to enjoy the park she grew up in, since she’s no longer able to romp like she used to. Next up? 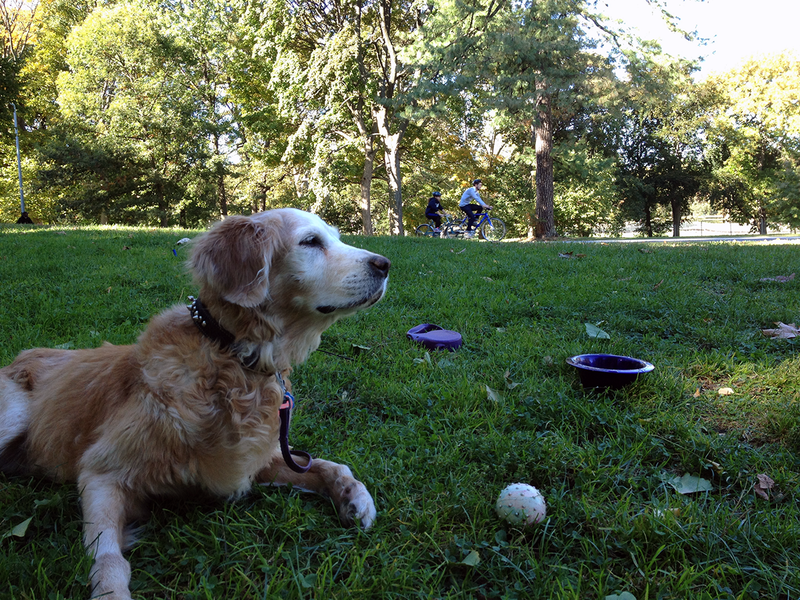 We try her in Van Cortlandt Park!